Civil engineers design and maintain the infrastructure that supports our civilization. The world around us is constantly developing and changing. Cities are expanding, new transportation systems are emerging and natural refuges are being restored. Civil engineers guide this development and supervise complex interactions between nature and technology. In addition to promoting development, civil engineers also study our impact on the environment and develop methods for protecting our natural resources, such as constructing bike and walking paths for cities, finding new methods to produce and use renewable energy, and helping to manage the effects of pollution. A new prototype system in the works by Dr. Sarah Hernandez in collaboration with students Magdalena Asborno and Collin Burris. 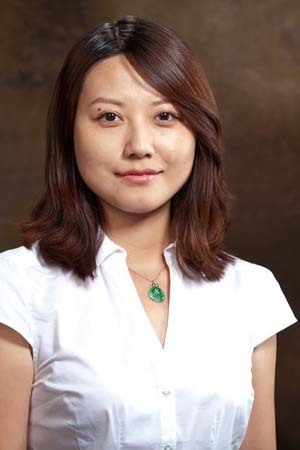 Dr. Wen Zhang has discovered that Chlorella vulgaris, a single-celled fresh water algae species, effectively removes pollutants from wastewater. 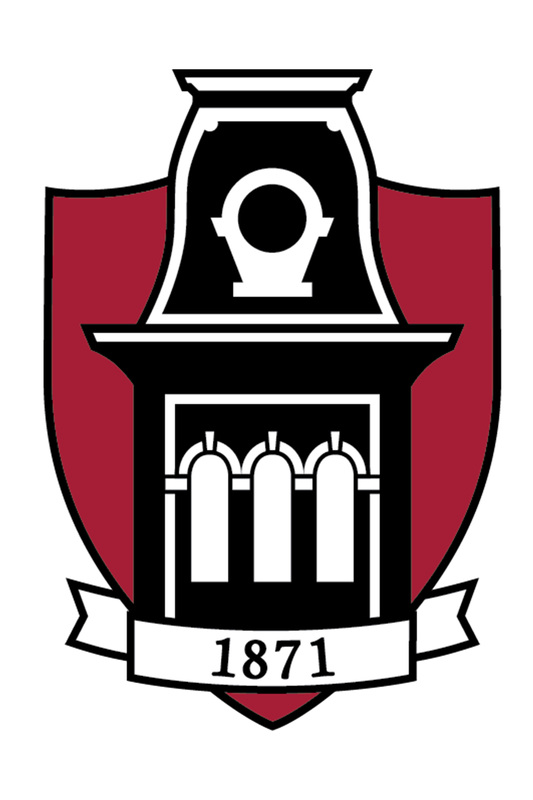 The Arkansas Department of Transportation makes $1 million investment in a Civil Engineering Research and Education Center at the University of Arkansas. Dr. Gary Prinz sits down to discuss 3D printed steel, being awarded an NSF research award, and how he began his career. Joseph Daniels honored at the fifth Silas Hunt Legacy Awards Celebration on Nov. 9 at the Fayetteville Town Center. The Honors College to recognize Professor Kevin Hall at the annual Honors College Faculty Reception on Tuesday, Nov. 6. The Beaver Water District awarded the $2,000 Steele-Croxton Memorial Scholarships to Emily Sherrill of Rogers. Steven Head, recently named Talk Business and Politics-Statewide 40 under 40 for his work with McClelland Consulting Engineers, Inc.
Casey Jones, a doctoral student in civil engineering, has been selected to present his research at the fib International Ph.D. Symposium in Civil Engineering. 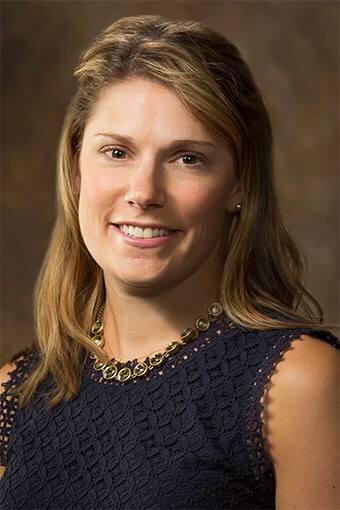 CVEG Professors, Michelle Bernhardt-Barry and Gary Prinz, are two of nine University of Arkansas faculty members to receive the National Science Foundation’s most prestigious award. Sean Salazar, civil engineering doctoral candidate, given the distinction of an Honorable Mention in the 2018 Ford Foundation Dissertation Fellowship competition. More than 250 alumni, faculty, staff, and friends gathered April 20 to celebrate the Arkansas Academy of Civil Engineering's annual induction ceremony. Kaley Collins, civil engineering student, helped take Ranch Horse team to winners circle. 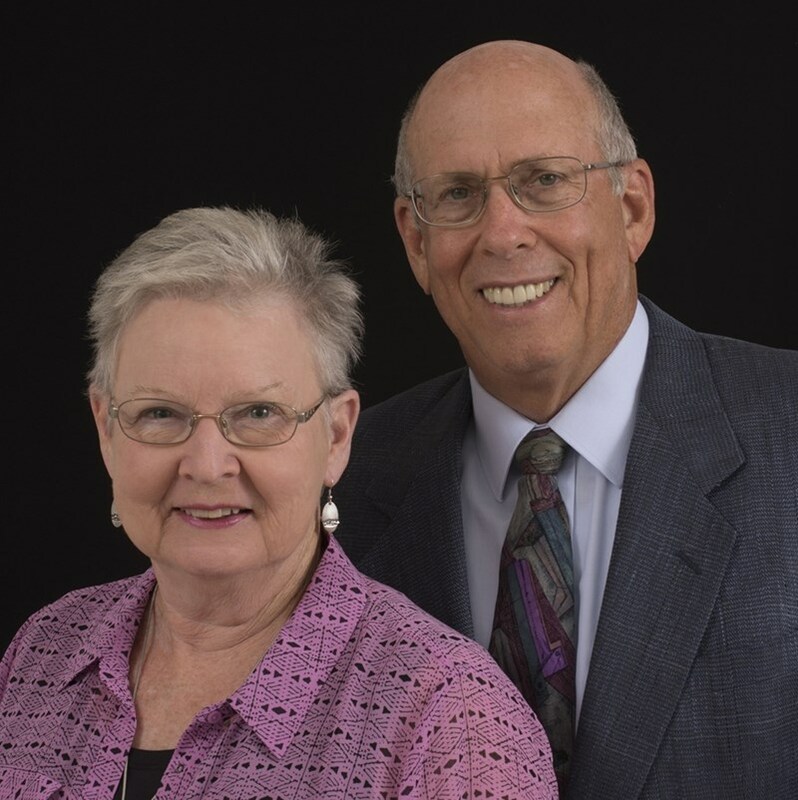 University of Arkansas alumni Robert “Wayne” Jones and his wife, Joanne Jones, of Fayetteville are supporting future engineers and artists with a $200,000 planned gift. Civil Engineering Doctoral Student, Airam Morales, wins student poster competition at AAPT Annual Meeting. Juan Andrés Martínez Castro puts engineering skills to work in home country of Panama. Congratulations to all Civil Engineering Students for Their Research Accomplishments! 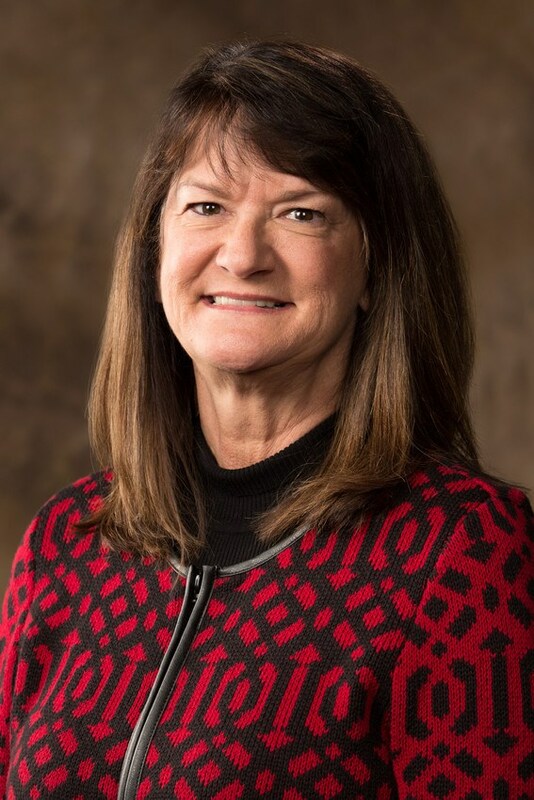 Frances Griffith recognized as one of the Most Influential People in the Concrete Industry in 2018. 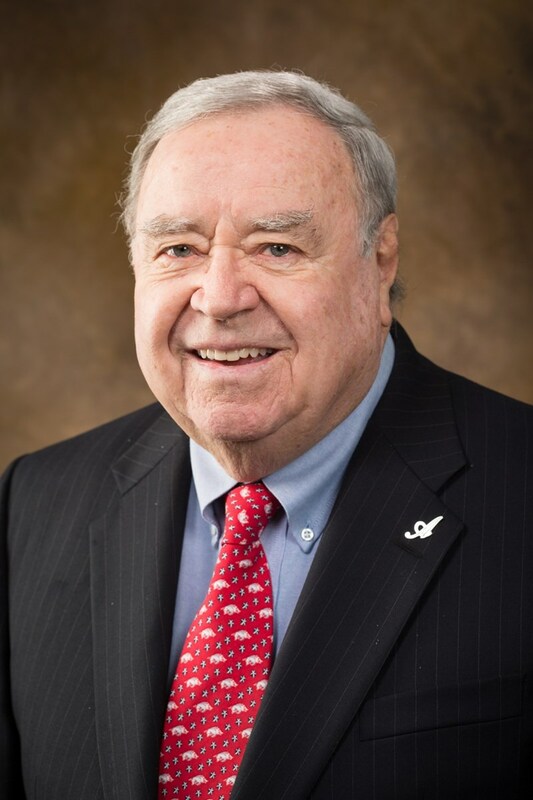 Julian Stewart, one of the University of Arkansas' most active alumni volunteers, passed away on Christmas, surrounded by loved ones. The Arkansas Good Roads programs awarded scholarships to Colton Horn, senior from Subiaco, and Kevin Weston, junior from Benton.